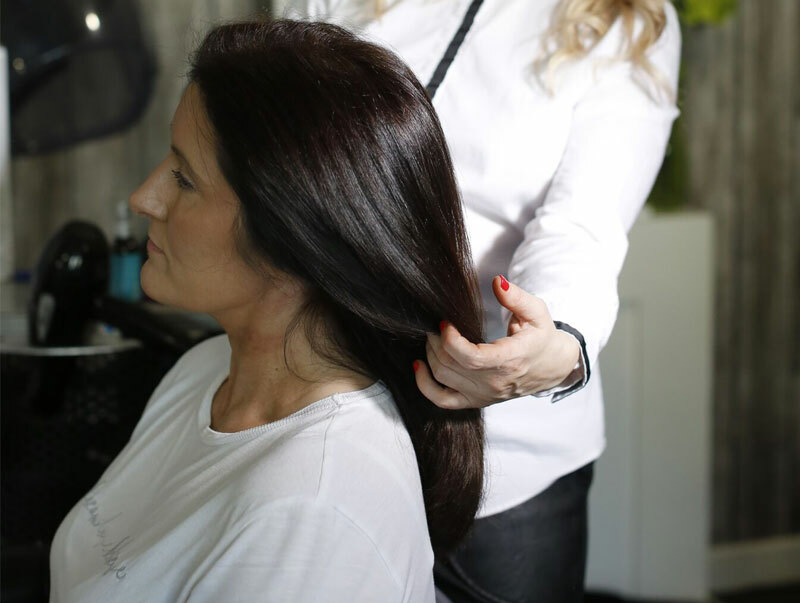 With over 30 years industry experience Julie has a wealth of hairdressing knowledge positioning her as a leading herbal hair colour and long hair cut specialist. 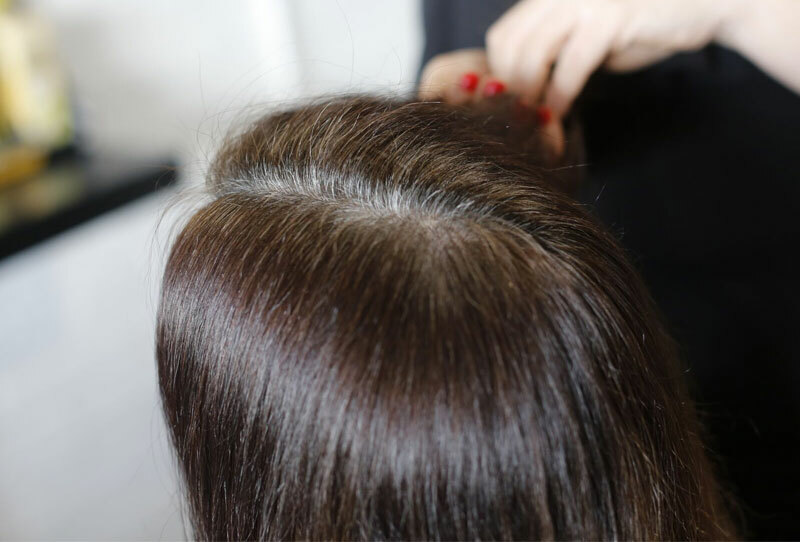 The one-to-one appointment system means that no other client will be present in the hairdressing salon during your customised consultation and hair treatment. 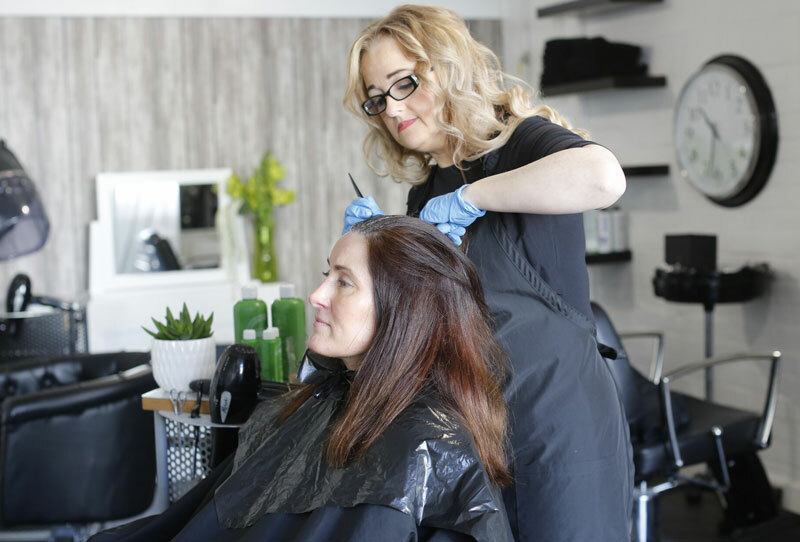 There are no wait times and no other stylists or juniors on the salon floor so you are guaranteed that Julie will be your stylist at each and every appointment. 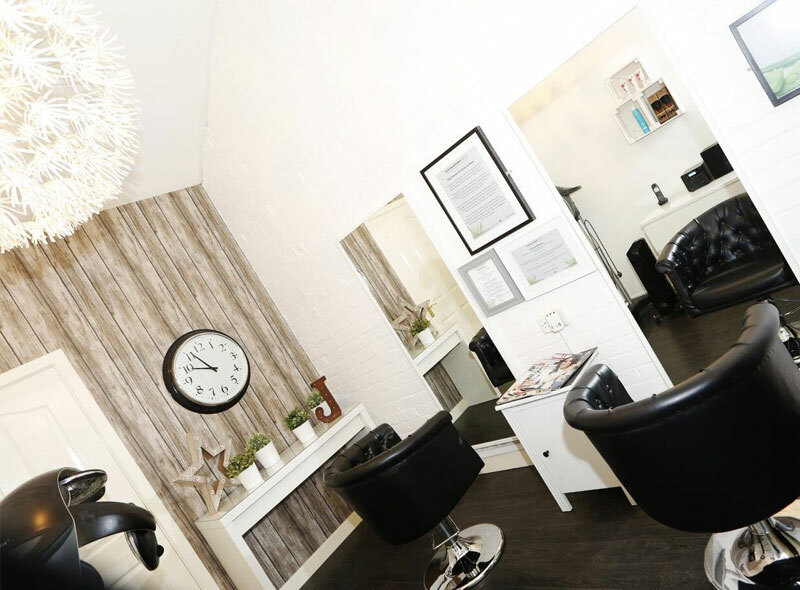 The Herbal Colour Lounge at juliemathewsHAIR, Banbridge uses naturally derived ingredients that are kind and nurturing to hair. 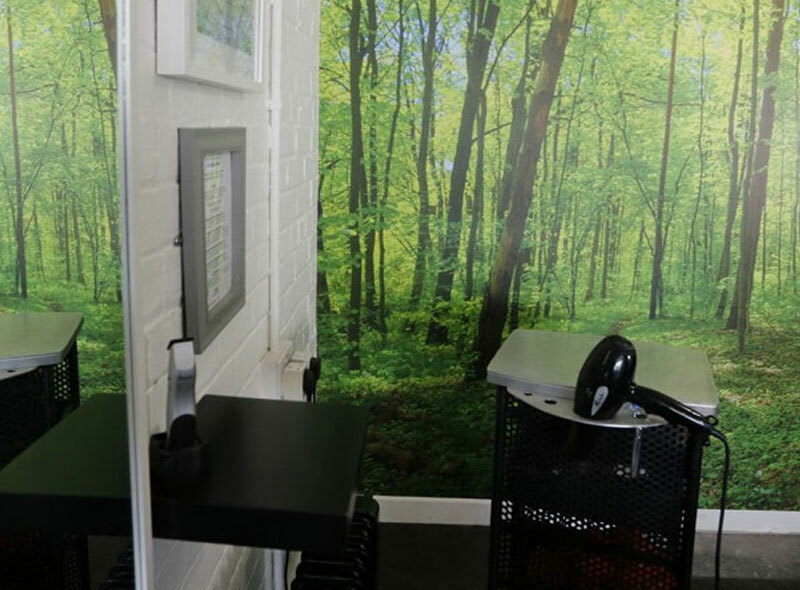 Clients can relax in the reclining back wash and vibro massage chair before indulging in the Herbal Colour Lounge also known as ‘the sleep room’ which is a haven of calmness and serenity. Here, time stops still and clients can enjoy some time out from the stresses and demands of everyday life. 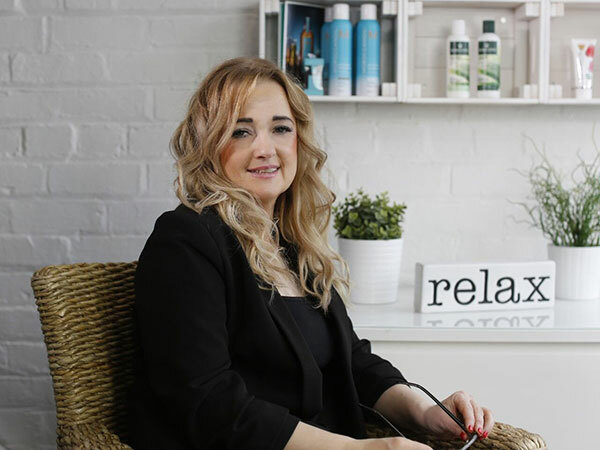 Our herbal hair colour is especially suitable for allergy sufferers, mums to be, people who are recovering from cancer, as well as those who are simply interested in their health and wellbeing. Our specialist herbal hair colour has been created by nature and nurtured by science. 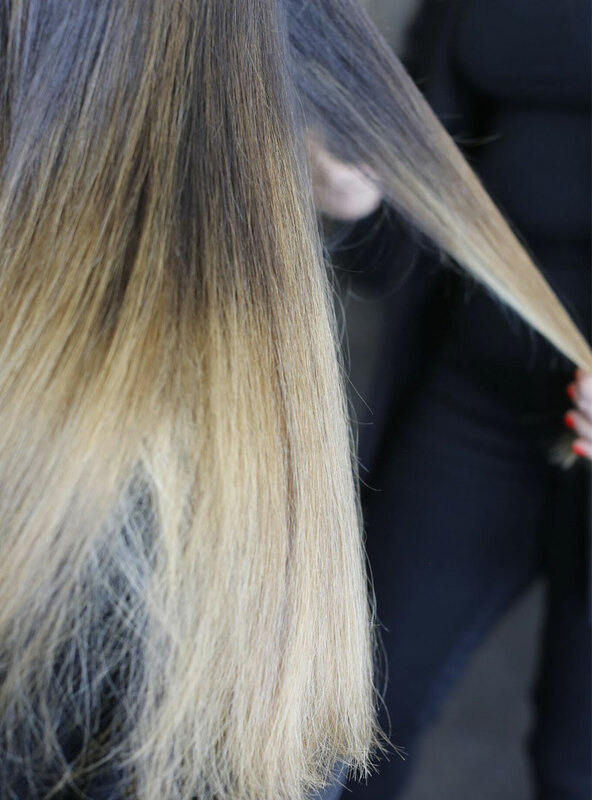 It guarantees 100% coverage of natural and grey hair from its first application, with a multi-tone effect which creates texture and shine. 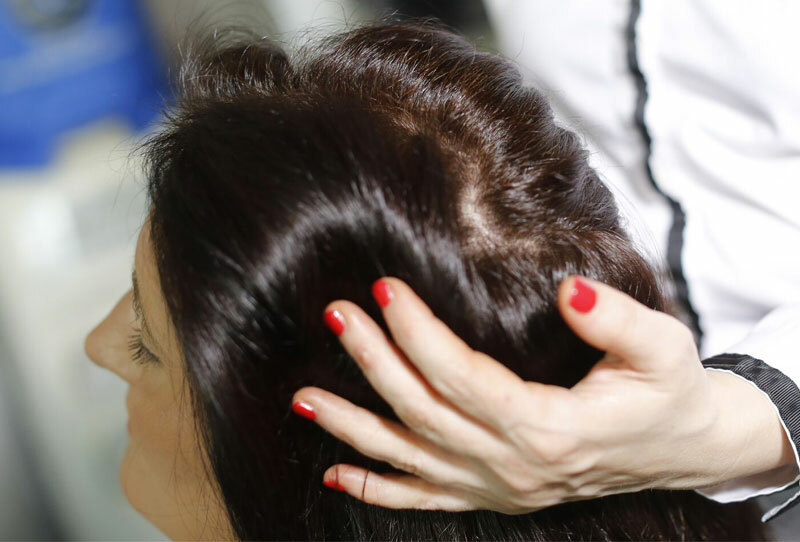 The multi-action treatment system results in essential oils treating the scalp whilst conditioners act as mineralising agents to re-hydrate and cleanse. It’s gentler on hair and locks in colour, moisture and goodness for long-lasting results. Hair responds best to natural ingredients and makes it naturally healthier. Manufactured in Italy, our herbal colour is made from natural plant extracts and organic ingredients such as Aloe Vera, Echinacea, Meadowfoam, Witch Hazel and White Birch which promotes a healthier hair condition. It is 100% free from ammonia, alcohol, parabens, perfume and odour and contains the lowest levels of paraphenylenediamine (PPD) in order to significantly reduce the risk of an allergic reaction. In fact, our herbal colour has only 0.06% PPD which is over one hundred times less PPD than a standard hair dye. You can enhance your natural tone, change your hair colour or cover all grey without stinging or irritation to the scalp. Maintaining our integrity is paramount at juliemathewsHAIR and we cannot claim that our herbal hair colour is organic. No permanent hair colour could ever be truly organic. 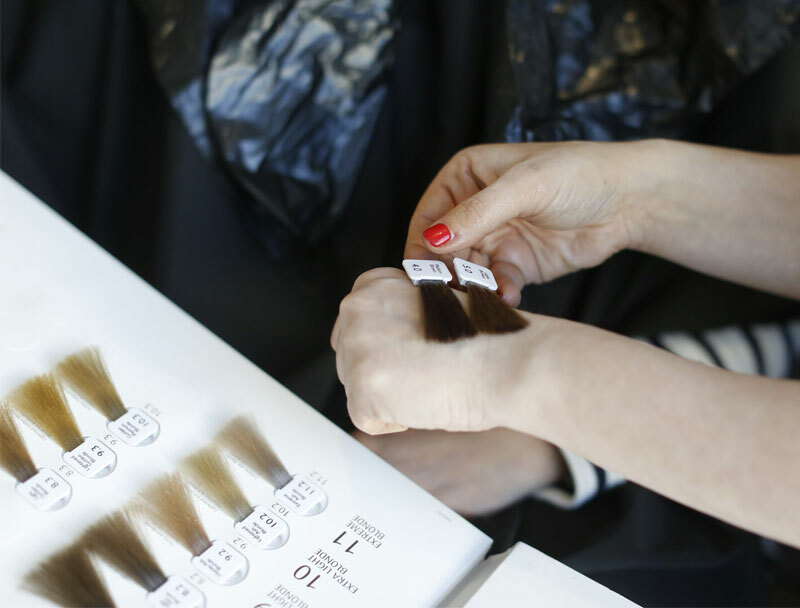 Even if elements of a colour system are organic, there will always be more synthetic chemical ingredients which are essential in order to make permanent hair colour work. 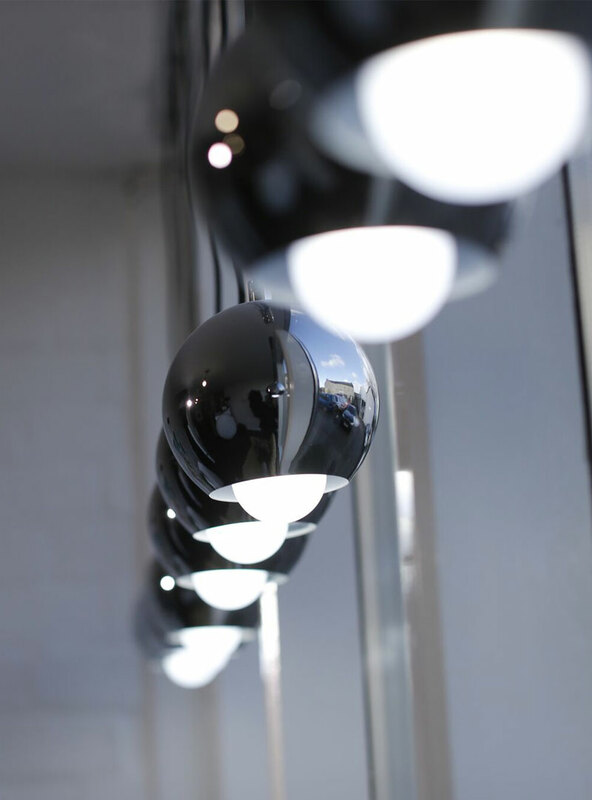 Some people are or can become sensitive to PPD therefore before your first colour all clients must take a 48 hour skin sensitivity test at the salon. We can also discuss your new colour, as each herbal colour is unique to every individual.